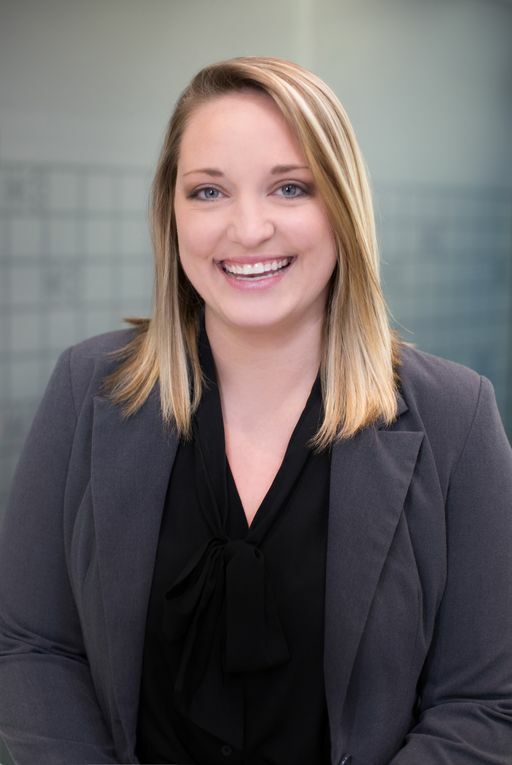 KANSAS CITY, Mo.—Continuing the growth and expansion of Kansas City’s outreach, Visit KC is pleased to announce the recent hire of Lauren McKee as national sales manager. 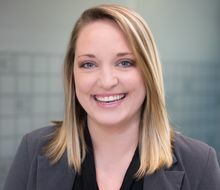 McKee brings hotel sales and event coordination experience to the team. Her first day was Jan. 17. As national sales manager, McKee will work in the midsize meeting segment, consisting of 500-plus room nights on peak. She will be responsible for the Southeast territory of the United States, allowing for Visit KC to generate new business in Kansas City from the association and corporate markets. McKee will also coordinate and organize citywide proposals and large, in-house and multiple-hotel business for meeting planners’ consideration. Prior to joining the team, McKee served as sales manager at Crowne Plaza Kansas City Downtown, where she handled all of the hotel’s corporate groups. She was also responsible for business development and maintaining ongoing client relationships—experience that serves a critical role as the market continues to grow. She is a graduate of the University of Missouri with a degree in hospitality management. Visit KC will hold its 2017 Annual Meeting Feb. 9 at the Kauffman Center for the Performing Arts. Full details can be found at VisitKC.com/RSVP.